La Rosiere is a popular ski resort thanks to a wonderful ski area and a pretty resort centre. 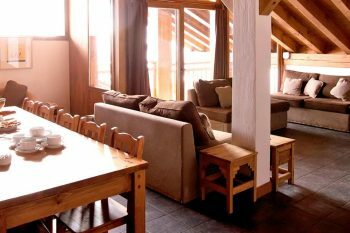 We feature a good range of chalets here, many of which family friendly and offer childcare facilities. 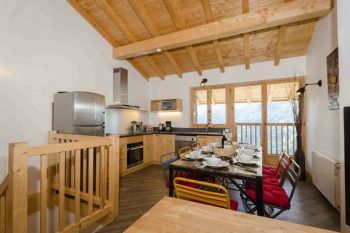 Several of our chalets are located in the Les Eucherts area of the resort which is a very convenient destination thanks to the proximity of the pistes, lifts, ski school meeting points and ski hire shops too. 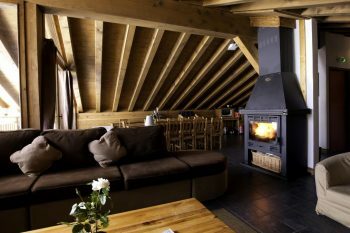 A lovely place to stay! 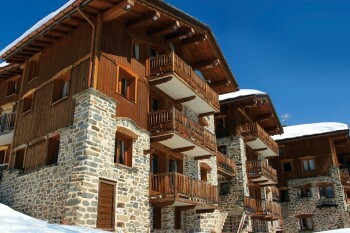 La Rosiere is located in the Tarentaise valley very close to Val d’Isere, Tignes and Les Arcs. 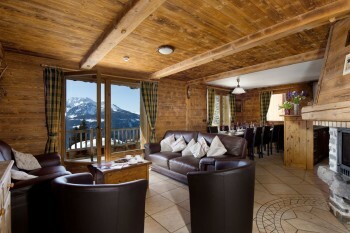 La Rosiere is a quieter resort which best suits families. 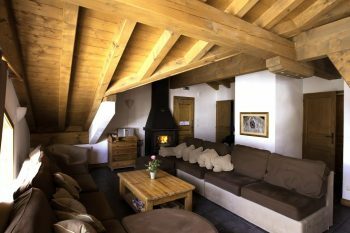 The apres-ski here is laid back and there are a few bars in which to have a drink or two to discuss your day on the mountain. 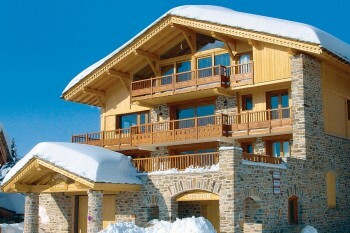 The resort is purpose built in nature but it is actually very well done and manages to create a certain Alpine charm. 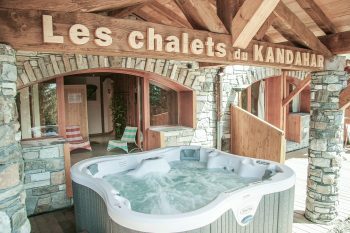 Many of the chalets are located in a small area of the resort called Les Eucherts which is situated just above the main town centre. It has its own selection of shops and bars but also offers excellent ski access. If you are pre-booking lessons or hire then make sure you book the correct location. 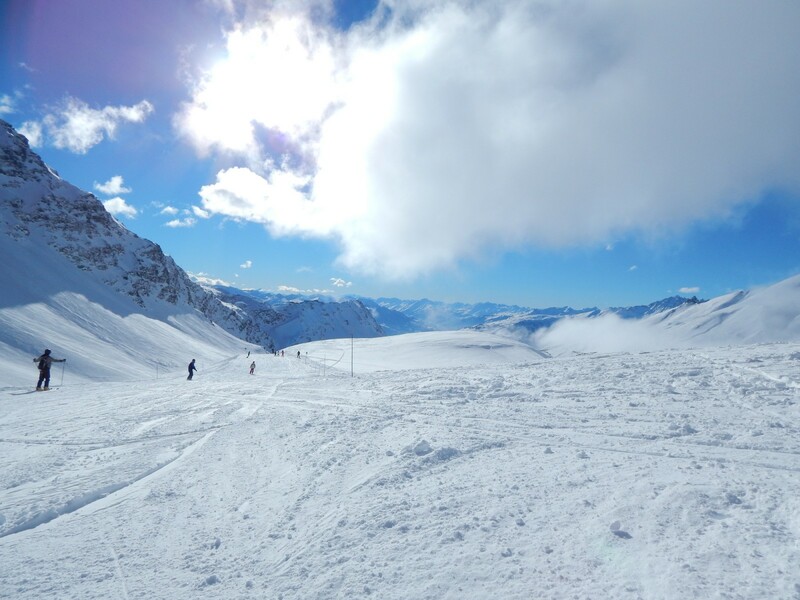 The skiing area is relatively small in comparison to the larger resorts close by. 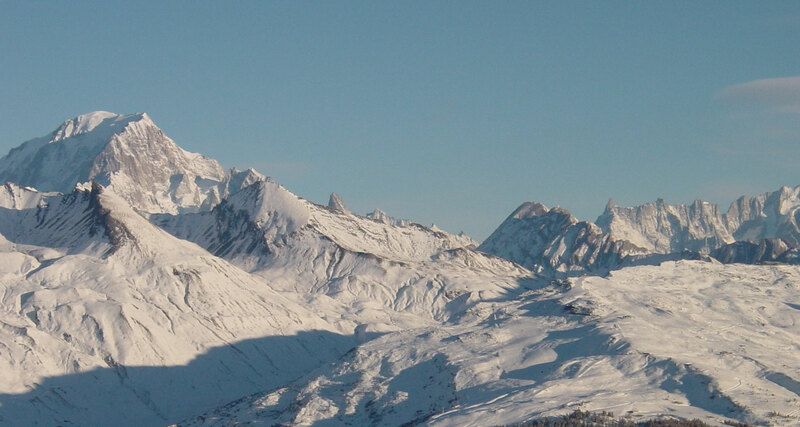 It is linked with La Thuile though and does offer 160km of pistes. 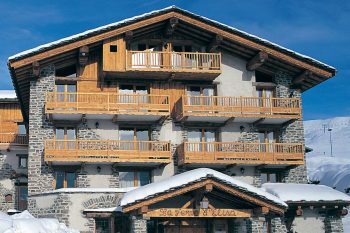 This is not a resort for skiers looking to get huge amounts of kilometres under their belts; it best suits families or beginners. The blue pistes in and around the village centre are great for beginners, very gentle and forgiving. 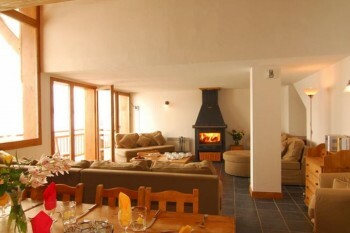 Combine this with one of the very good ski schools in the resort and you have a great recipe for your first ski trip. 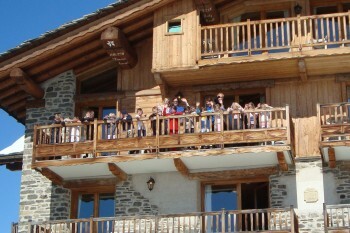 There are a large amounts of blue and red pistes both in La Rosiere and La Thuile overt the valley. 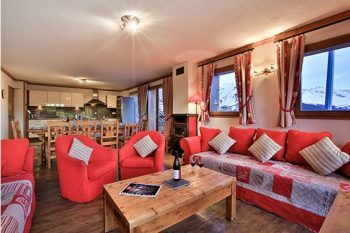 Intermediates will find La Rosiere small, but perfectly formed! In terms of pistes, experts will find La Rosiere limiting but what it does very well is off piste. So much so that the ESF actually teach their instructors how to ski off piste. The resort holds fresh snow very well. 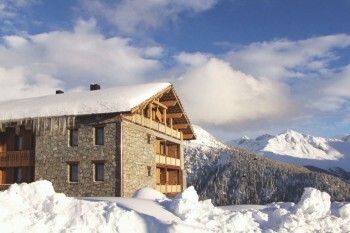 Heli skiing is also possible thanks to the shared border with Italy. 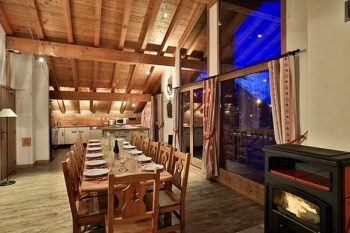 Skiers looking for a wild night out should look elsewhere, but if all you are after is a venue for a few drinks after skiing or dinner then fear not as La Rosiere delivers. 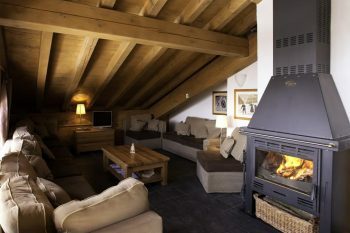 The best of the bunch is the Petit Danois, the sister bar of the same name in Val d’Isere. A good quality family only chalet offering in-house child care. 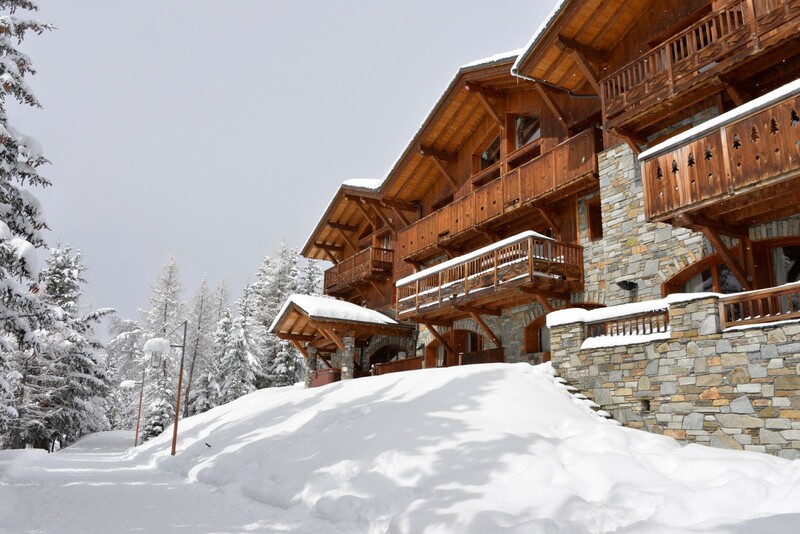 A mid-range chalet for families only, located very close to the skiing.